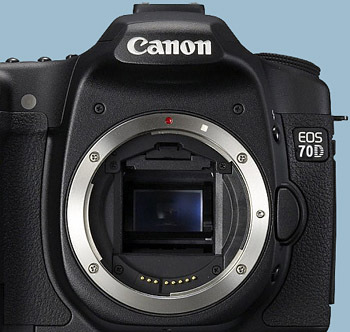 Michael Daniel Ho - The Wildlife Ho-tographer: Canon EOS-70D Camera Coming Next Week? The CP+ Photo and Imaging Show starts in Yokohama, Japan on January 31. Still no word on what Canon will announce during the show. There is a decent chance the EOS-70D may be introduced and the news from camera dealers around the country is the EOS-60D's stock is getting low. The EOS-70D is rumored to have a sensor of 18MP, Digic 5+ processor and built-in WiFi and GPS, much like the EOS-6D. Canon is way behind on new product introduction this year. I hope they are not experiencing manufacturing and engineering setbacks again.